Austine is a young man from Kenya who wants to be a medical researcher. As young boys, Austine and his brothers would spend their days carry sand for local construction companies in Kisumu, Kenya to help their mother feed the family. 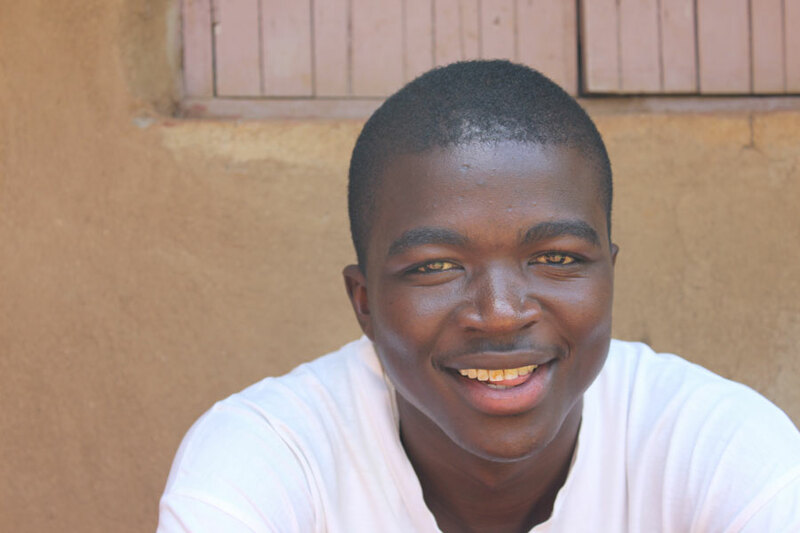 Now a CFCA scholar, Austine is realizing his dream of higher education. Austine and his two younger brothers as young boys spent many of their days carrying sand for construction sites in their hometown of Kisumu, Kenya. Their labor would earn them each less than a dollar a day. Their work helped their mother feed the family, but it was still not enough. With incoming money going toward food and other essential needs, there was nothing left over for school fees. If Austine tried to attend school, he was chased away. Then, at the age of 12, he joined CFCA. “When I got a sponsorship, my school fees and school supplies were catered for and I was so happy,” Austine said. Given the chance to finally attend school regularly, Austine studied hard and performed well. In high school, Austine received a CFCA scholarship for his academic performance and encouragement of other youth. Austine takes an active role working with the youth in his community by being part of the youth program offered through the Kisumu project. “I am happy to be a member,” Austine said. “It gives me an opportunity to talk to the young people and encourage them, especially when it comes to the value of education. 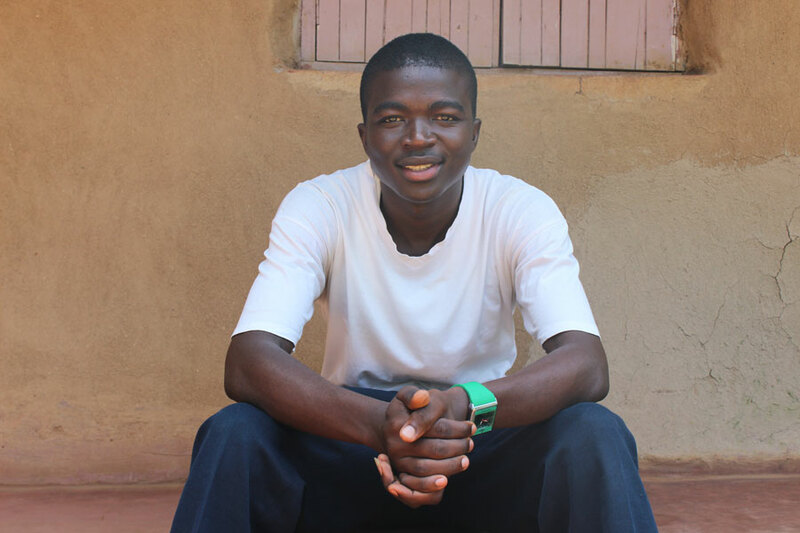 Austine has continued to do well in school, and he now attends a university. “Many youth my age did not have the opportunity to go to school, and they look up to me with admiration because I have gone to the university level. Austine believes in the power education has to change a person’s life because he’s experienced it firsthand. In December 2012, he graduated with a bachelor’s of science in bio-medical sciences. But his dream doesn’t stop there. Today, Austine is taking classes in statistics at a local university. He hopes to soon be pursing his master’s in biochemistry. Austine plans to use his degree to make a difference in the world by becoming a medical researcher. “I hope to come up with interesting theories, especially on diseases such as HIV/AIDS,” he said. Want to help? Donate to CFCA’s Scholarship fund to help other students just like Austine!